We believe that every wedding should reflect our clients' unique love story, therefore the process always begins with a design consultation with Priscilla. 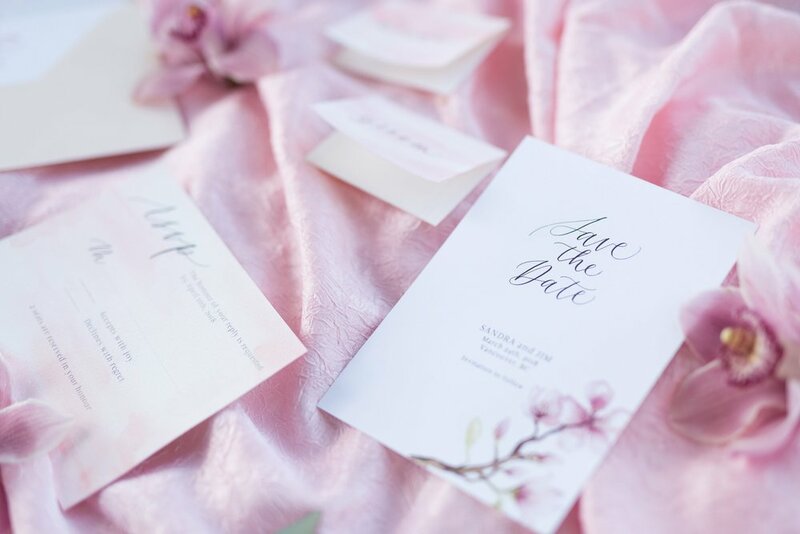 After discussing your wedding vision, we get started on mood boards, design sketches and proofs. From wedding invitations to day-of signage, each design is a custom creation in partnership with our clients. Our goal is to use our industry expertise to bring your vision to life and make it a seamless and enjoyable experience!